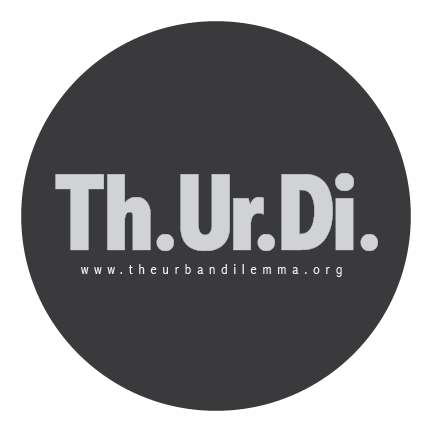 Constant Compromise in the Golden Age of Black Creativity – Th.Ur.Di. Bløg! Pingback: The Freestyle Approach.. – Th.Ur.Di. Blog! Pingback: The Freestyle Approach – Th.Ur.Di. Blog! Exactly!!! I the key phrase here is “commercial success.” America is still convinced it’s a Lily White nation when in fact, it never has been!!! It’s the story of the hyphenated American. African-American, Asian-American … I’m fighting for “Caribbean-American” to even be a thing. Why aren’t folks called European-American? Oh yeah, because that’s called British, Italian, Spanish (that’s another argument to be had) etc.. But I digress.